The Reds have signed Tyler Grover to a minor league deal. Grover, 27, spent last season at two different Independent League stops but his 102 mph fast ball will make him a threat to crack the Reds bullpen. 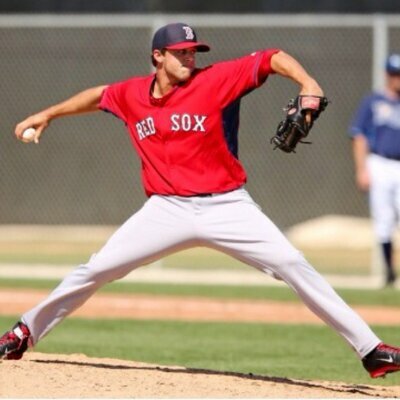 A former Red Sox prospect, Grover will look to build on the 2.55 ERA, 1.15 WHIP and 70/22 K/BB ratio across 53 innings he had last year. Grover never made it past Double-A while in the Red Sox organization.